Fertility and IVF treatment can be stressful at times, both physically and emotionally. We recognise the importance of supporting you throughout your journey with a competent, compassionate fertility counsellor who you are able to access whenever you need to. The empathy and objectivity of a fertility counsellor is to help people deal with the stress and emotions involved in trying to achieve a pregnancy or in dealing with other fertility issues. This may include providing support with relationship difficulties and helping couples or individuals explore better ways of dealing with anxiety or stress, work through the complexities of treatment decisions, debrief and share experiences, and explore family building alternatives. It is important to know that you are entitled to a free counselling session for every IVF cycle undertaken, this is a great opportunity to obtain additional support during your journey. Our experienced counsellors located on the Sunshine Coast and Bundaberg are registered psychologists with many years of experience in fertility counseling. View our Bundaberg staff or Sunshine Coast staff for more information on our fertility counsellors. Please ask your fertility nurse if you would like a counsellor to contact you or you can contact them directly on the phone numbers below. It is important to us that patients feel supported before, during and after treatment. This is just another way of showing that we really do care. Click Here to watch a video from our counsellors. 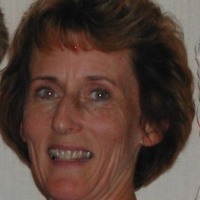 Rine completed her Masters Degree in Counselling Psychology in 1997. She is a member of the Australian Psychological Society, the Australian Health Practitioners Registration Authority, the Australia and New Zealand Infertility Counsellors Association and the Fertility Society of Australia. She has a special interest in fertility counseling and has helped fertility patients as the main focus of her practice for the past four years. This includes providing clients with valuable information about the expected emotional implications of fertility treatment, helping them deal with the grief and loss often associated with treatment, dealing with resultant relationship difficulties, and also providing ongoing support for patients who are pregnant, through to the postnatal period. Rine favours a collaborative approach to counseling, and involves clients in the identification of practical skills that might be of assistance through the use of the principles of cognitive behavioural therapies. She believes in the importance of a balanced approach to life and assists clients to adopt realistic expectations amidst the pressures associated with fertility, stress and pain. Rine has three daughters and enjoys spending time with her family, pets, and nature. 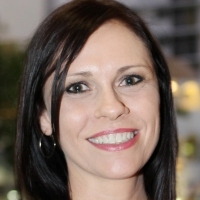 Naomi is a registered Psychologist (BBehSc (Hons)(Psychology) with over 15 years experience working with adults, couples, children and adolescents.Her special interest is in issues confronting infertility clients and donor counselling. Naomi is dedicated to supporting couples and individuals throughout their emotional and challenging journey. 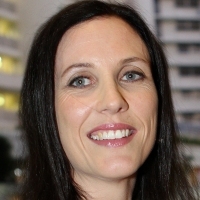 Committed to best practice in Psychology, Naomi has completed a PhD in Clinical Psychology at Griffith University. Her warm, caring and compassionate personality and her special interest in the wellbeing of individuals affected by infertility make her a highly respected and trusted fertility counsellor. 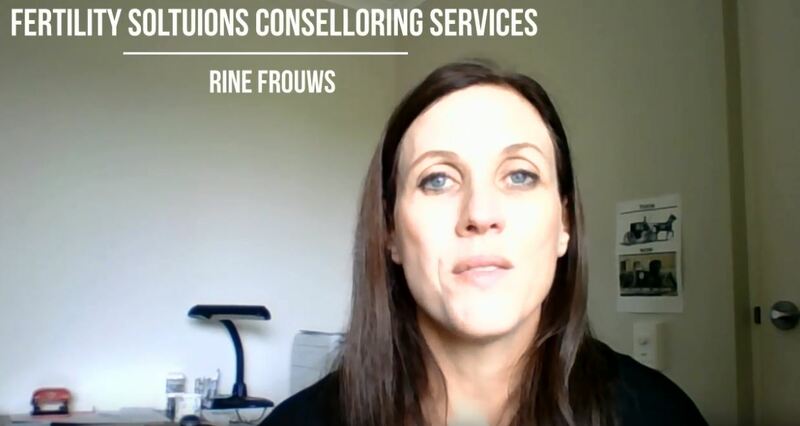 Naomi works and supports Rine Frouws. Jeanne, a registered psychologist born and raised on a farm in Alberta Canada, first touched down on Australian soil in December 1974 as a registered nurse. She then furthered her nurses training the Australian way by obtaining her Midwifery, Maternal and Child Health qualifications and has worked in this area for 25-30 years. An interest in psychology throughout much of her nursing career resulted in further studies and qualifications to practice as a private psychologist. Jeanne is based at the Bundaberg Specialist Centre, 102 Woondooma Street, Bundaberg on Tuesdays & Wednesdays 9am-5pm and can be contacted on telephone 07 4153 3942.